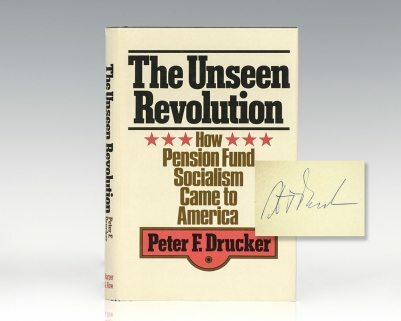 This is a collection of 35 previously published articles and essays, 25 of which have appeared on the editorial page of the Wall Street Journal. 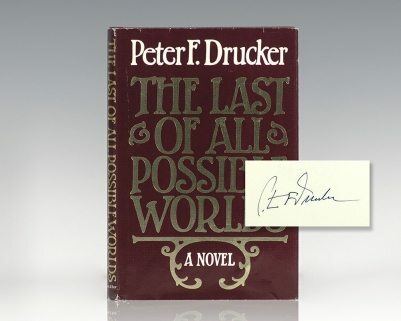 The common theme that Drucker uses to bring them together is that the kind of tomorrow we will have depends "on the knowledge, insight, foresight, and competence of the decision makers of today." 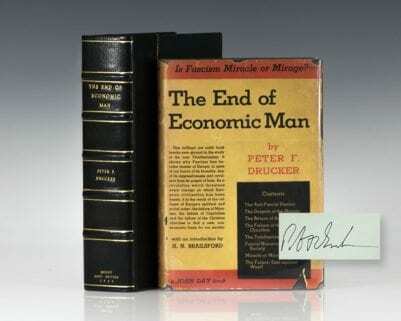 He divides his articles into four parts: Economics, People, Management, and The Organization. 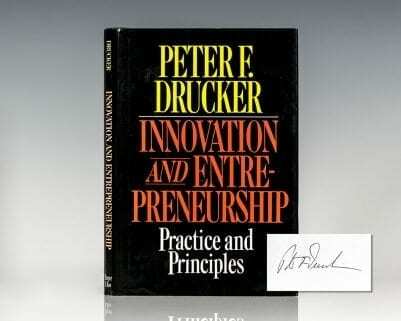 "This collection is full of lessons and teaches them superbly. 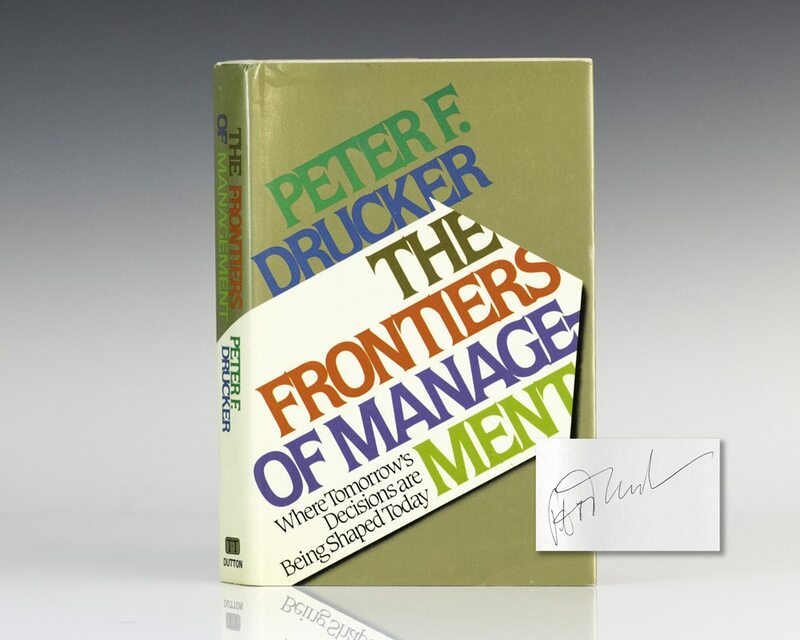 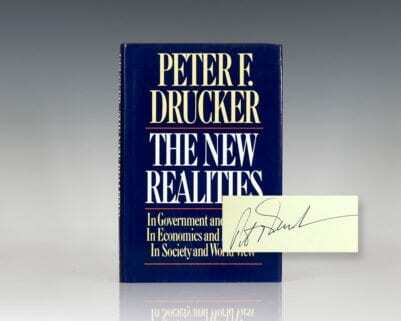 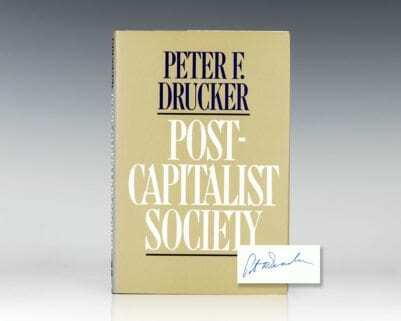 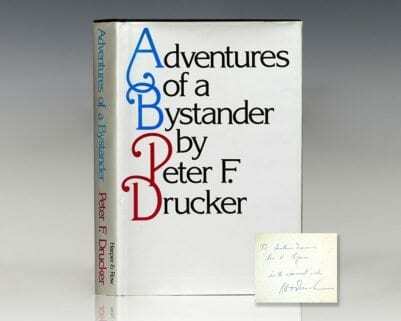 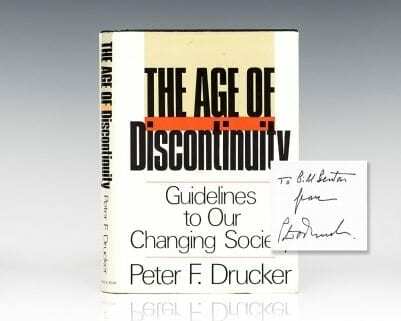 This is vintage Drucker" (Management Today).